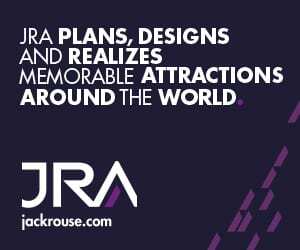 Work has begun on the new $45m National Comedy Centre in Jamestown, New York designed by experiential attraction experts, Jack Rouse Associates (JRA) with interactive specialists, Local Projects. Comedy stars including Jerry Seinfeld, Melissa Rivers, Regis Philbin and Nick Offerman have been toasting the start of construction at over forty special events. 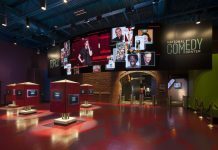 The new centre, in Lucille Ball’s hometown, has been created to honour the great names in comedy, celebrate the best of contemporary comedy and help cultivate and support the comedic arts. It is expected to attract 114, 000 annual visitors and generate over $23m a year in local economic activity. The complex, which will include part of the historic Jamestown Gateway railway station and a newly constructed entrance building, will encompass around 28, 000ft² of attraction space. The new building will also feature two full-height high-definition video screens. 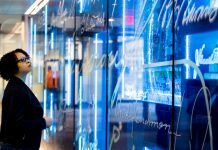 Cincinnati-based JRA has an enviable reputation in the creation of experiential attractions. 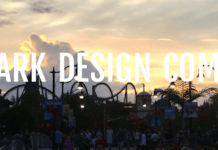 Past projects include Ferrari World Abu Dhabi, LEGOLAND California and Ripley’s Believe It Or Not! London. The centre is slated to open in late spring 2017. 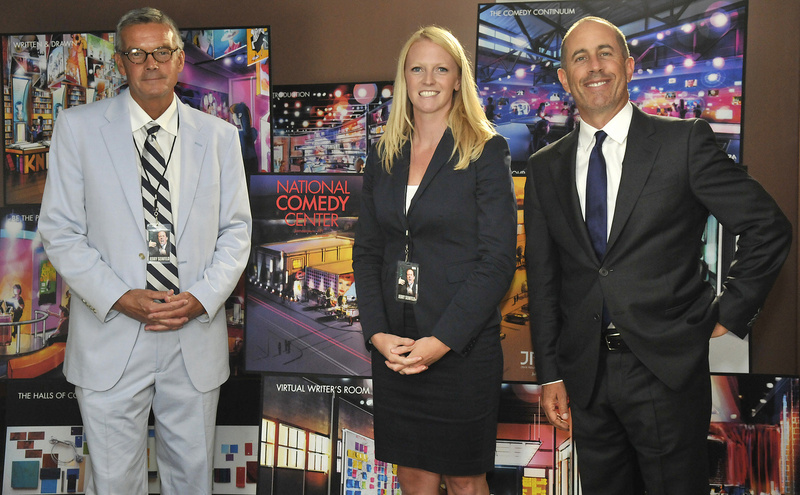 Image shows (l to r) Tom Benson (Chairman National Comedy Centre), Journey Gunderson (Exec Director Lucille Ball Desi Arnaz Museum & Centre for Comedy) and Jerry Seinfeld.